The directors at Bakerview Crematorium & Celebration Centre can help you with all of your arrangement choices. 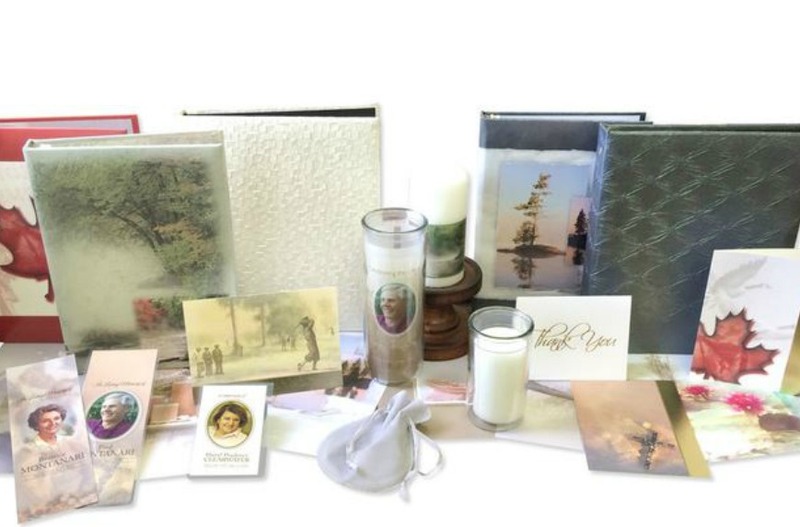 We have a wide selection of urns, caskets and other merchandise such as stationery, permanent memorial markers, jewelry, memento and keepsake urns. 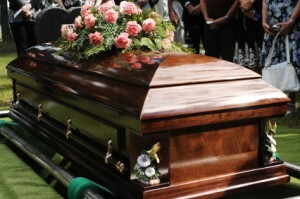 There are three types of caskets commonly used today. They are constructed of materials like hardwood, cloth covered wood and metal. 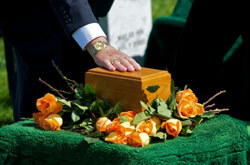 Hardwood and cloth covered caskets are suitable for cremation. But, metal is not. A popular choice is a hardwood casket suitable for burial and cremation ceremonies that are held before cremation or burial takes place. Minimum containers made of plywood are also available. Historically grave markers go back many thousands of years. The Greeks and Romans used stone monuments to honour the dead and prevent graves from being disturbed. 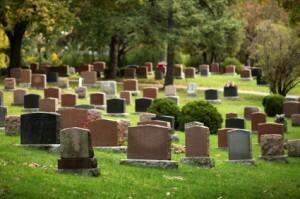 Burial markers today are constructed of granite, metal, or composite materials. 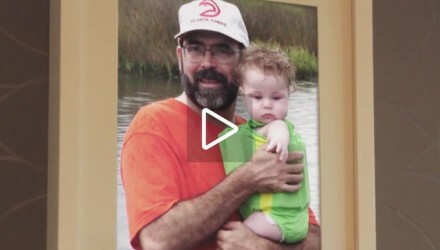 The names of family are often added to a marker over the years, so that one marker may chronicle the passing of an entire family over decades. We offer a wide variety of personalized accessories and keepsakes as shown on these pages. Ask your director about specific items that you may not see here. 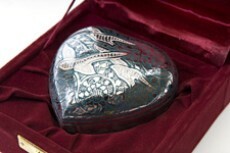 Our product selection is intended to provide you with a wide range of choices to honor your loved one. We offer Streaming Video Service, Video Tributes, Book Marks, Guest Books, Stationary, Memorial Cards, Religious Items and White Gloves. If there is a specific product you are looking for but do not see listed, ask you director and we will make every effort to accommodate your request.